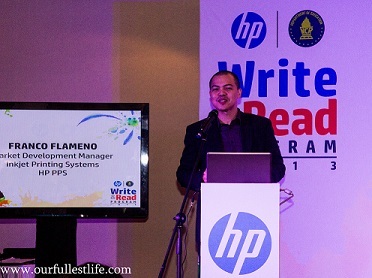 October 17, 2013, Manila, Philippines— HP, a global leader in technology, culminates the second year of the HP Write and Read 2 program. 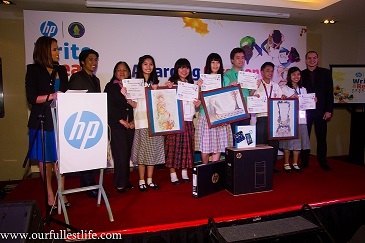 Covering both private and public schools and universities and reaching 50 student participants for its illustration and poetry writing, HP’s Write and Read program is in partnership with the Department of Education (DepEd). 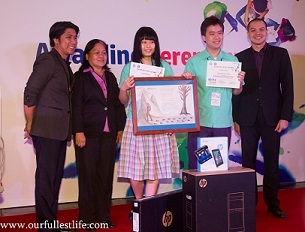 “Last year, when HP started with the first Write and Read, our vision was simply, to inspire. We wanted to reach a handful of students and change how they perceive learning. 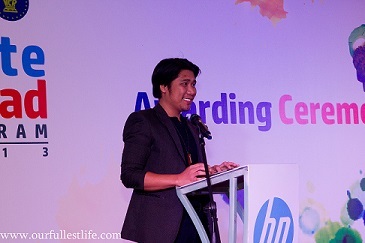 This year, as we culminate the HP Write and Read 2, we realized that we have reached so much more, and we were able to share to more audience HP’s commitment to creativity, education and of course, learning,” says Franco Flameno, HP’s Marketing Development Manager for Consumer Printers. 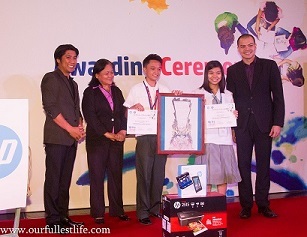 The HP Write and Read 2 program was opened to 1st to 4th year high school students based in the National Capital Region (NCR). 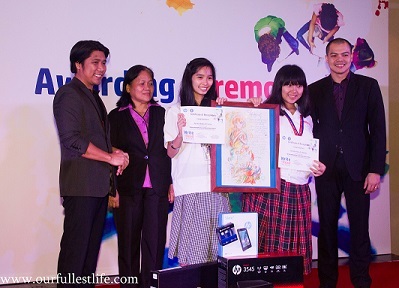 The contestants underwent a two-day master class either in poetry writing or illustration. 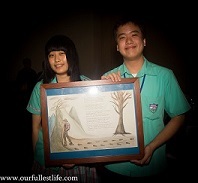 The final contest entry was a collaborative work between one writer and one illustrator who underwent the master classes. The winners will take home the following prizes: 1st Place winners will take home two (2) printers, two (2) desktops, two (2) notebooks, two (2) slate, 50k cash; 2nd Place winners will take home two (2) printers, two (2) notebooks, two (2) slate, 20k cash and the 3rd Place winners will take home two (2) printers, two (2) Slate, 10k cash. 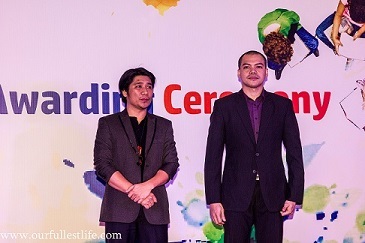 Again, congratulations to all the finalists and to all the winners!